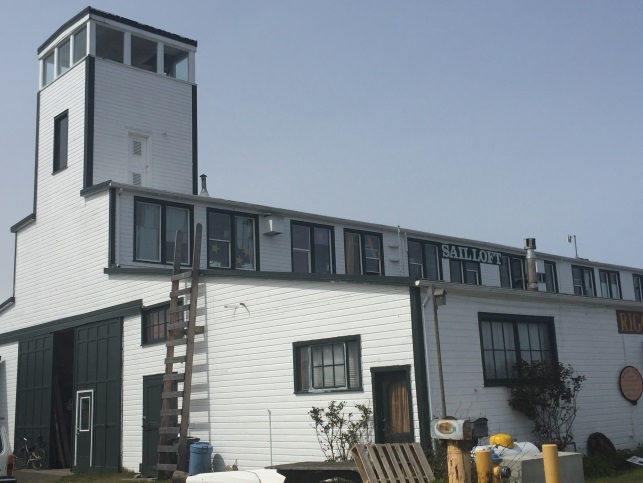 Rig up the mast, batten down the hatch and come sail away with the educators at the Blue Heron School in Port Townsend, Washington as they embark on their exciting project: Math and Maritime Place-Based Learning – M²PBL. 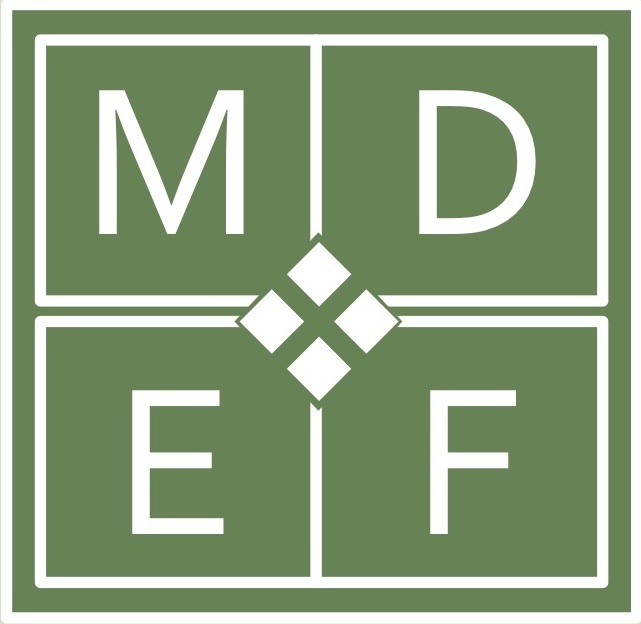 The district’s Maritime Discovery Schools Initiative (MDSI), implemented in 2014, is guiding their transformation by encouraging teachers to change instructional pedagogy, increase student engagement, and experience connections between classrooms and business partners. This proposal develops 30 teachers over three years. What exactly is the Math and Maritime Place-Based Learning – M2PBL? Research has shown these educators that students benefit highly from using a Math Workshop (MW) model. through true engagement, all young minds can make real sense of mathematics. 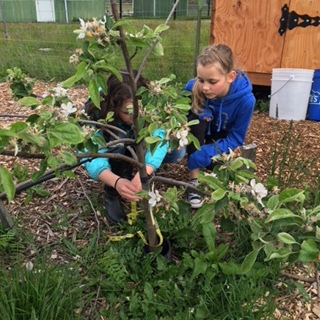 An engaging environment is also the premise for Project Based Learning (PBL), where students use 21st century skills to learn collaboratively while working on projects to benefit themselves and others. The M²PBL proposed a structure for K-8 teachers to collaborate and design sense-making math environments tailor made for their students. 2) PBL projects to apply students’ growing math strategies and conceptual knowledge. The MDSI promotes community partnerships between the school district and maritime-related industries. As exciting as this is for the teachers, when the students get involved it brings it to another level. 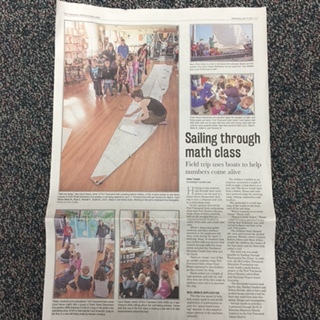 The educators are partnering with Port Townsend Sails, a local business specializing in “quality sails for traditional and modern rigs.” Teachers, students, and employees will collaborate to explore authentic mathematics on-site in the sail loft. 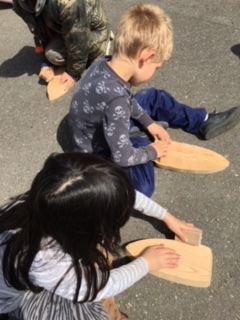 There, and in classrooms, student mathematicians will count and measure to possibly build boats, design sails, and and/or navigate! What were the goals for M²PBL? How do Number Talks increase the quality of students’ number fluency? Does authentic application of number fluency deepen student learning in project-based mathematics? Eleven teachers initially met for professional learning in an elementary group and an intermediate group; each grade level met for two full days (early fall and mid-winter). Those teachers recorded 10 half-day visits into classrooms (using a substitute) which totaled to around 15-20 visits arranged during planning times and/or with colleagues to “step out” for a short period to observe. One teacher also requested a grade level team observation one morning, so three teachers not technically a part of the grant this year joined in on observations of Number Talks. This was a productive way to share knowledge around fluency outside of the core group. Teacher texts, classroom fluency instructional materials, and PBL supplies were purchased. Items included: student journals, chart paper/markers, wood (for boats), bird feeders, bird ID texts, meter tapes, weights, calculators (specifically for order of operations), and math manipulatives for Family Math Night (dice, spinners, etc.). There, two classes taught fluency activities to parent/students, and the activities went home for continued learning. In-kind donations included dowels (masts), sail cloth (from PT Sails), sand paper/wood pieces for sanding blocks from the high school shop. Volunteer support was received from parents (chaperones), the Schooner Martha captain and family, the Northwest Maritime Center/Wooden Boat Foundation shop personnel, Carol Hasse and crew of Port Townsend Sails, the PT High School STEM/maritime students, and parents to help first graders drill boats for the mast and to tack sails to masts. What were some of the challenges? As we can see, they’ve been busy this year. But like all new project ideas, they are not without challenges. The biggest challenge was the collaborative work that required teachers to be out of their classrooms. One participant asked that her grade level team be able to collaborate around classroom observations, and that was accomplished. It’s also been more difficult than anticipated to get teachers to keep up with data collection. But they are already coming up with ideas on how to improve next year. Things like: 1) Supporting a full day of professional learning around math fluency/PBL for any teacher not involved in year one who volunteers (sub time/materials stipend); 2) Supporting grade level teams to collaborate around math fluency through collegial visits/observations (sub time); 3) And finally, approaching Port Townsend Rigging Company as an additional maritime partner to help expand and grow the program for years to come. All in all, it’s an exciting project to see come together. We’re all waiting with bated breath for this ship to come back to harbor with tales of their next success. This entry was posted in Engineering and Math, Teacher Development and tagged Math, mathematics, teacher development. Teachers investigate current practices and work to improve mathematics instruction for Common Core, Project RENEW photo. “Too often, teachers do not have sufficient opportunities to work together to examine work and structure interventions within their classrooms. As the new standards are implemented, we must ensure that teachers are not left alone to figure out how best to teach to them. The standards are an opportunity for greater collaboration, fresher thinking, and a rearticulation of shared goals for teachers and students. With multiple levels and subjects within it, math is a daunting subject to teach. But that’s what the educators at West Elementary School in Manhattan, Kansas plan to do. Project RENEW emphasizes the development of deeper content knowledge among teachers, as well as pedagogical knowledge aligned with a standards-based approach to content teaching. By building a cadre of elite math educators, the teachers at West Elementary School aim to create an easily adoptable model to improve math scores within their district and beyond. 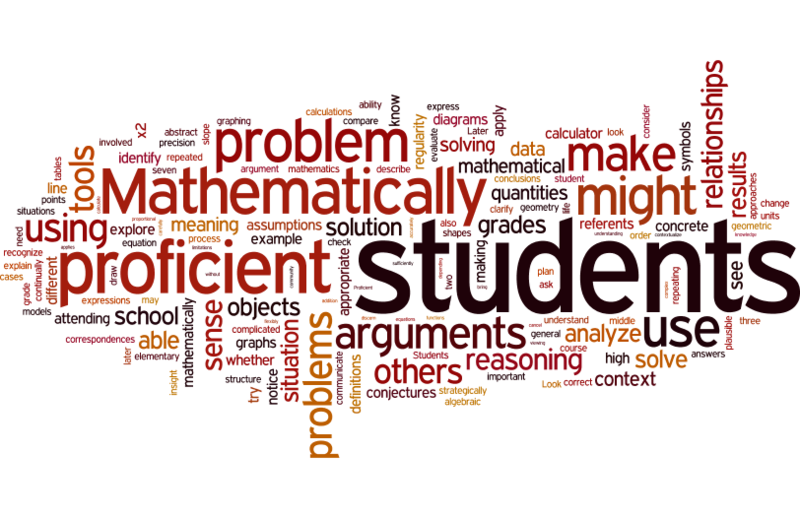 Increase student achievement in mathematics for ALL students in grades K-12. Strengthen the content and pedagogical knowledge of K-12 teachers. Increase the implementation of CCSS-based mathematics instruction and curriculum in K-12 classrooms. Strengthen and expand existing leadership opportunities for teachers in mathematics to enhance collaboration to address the needs of K-12 schools, especially in small rural school districts. The project proposed that by completing goals two through four (strengthening teachers, instruction and math leadership) that goal one (improved student achievement in math) would follow shortly after. How did this project strengthen teaching in mathematics? 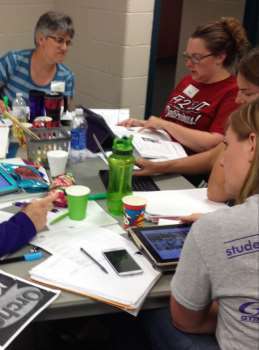 Project participants attended a summer math academy to develop CCSSM aligned curriculum and tasks. This academy helped the group understand their current practice and focus on ways to improve it. Summer Institute, Project RENEW photo. 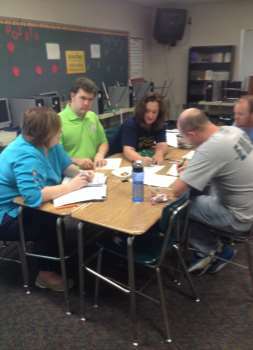 Next, they were observed during instruction and given feedback during professional development sessions. In addition to this, teachers in smaller districts nearby that do not have funding for professional development and/or resources were contacted by the teachers from Project RENEW. Together, they were able to share resources and provide professional development for these small districts. Funds provided by McCarthey Dressman Education Foundation were also used to purchase new materials for the academy, so they were able to box up their “used” standards-based textbooks, load them up in a truck and delivered them to four different districts in the area. 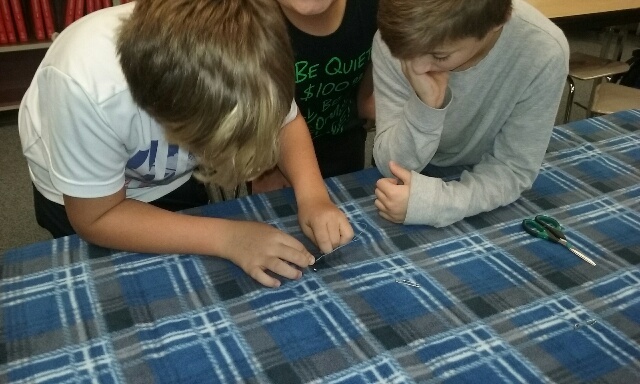 How did this project impact the math instruction? After a year of funding they’ve improved “by leaps and bounds and are ready to tackle the next steps” according to the project report. The difference between the teacher Pre-Test and Post-Test was phenomenal. The average score starting out was a 2/7 correct responses and by the end that average had improved to 5/7. That’s 42.8% improvement in teacher knowledge of how to implement math instruction for CCSSM. To further extend the benefits of the program in their community, the teachers involved in the project were also responsible for disseminating what they learned in professional development sessions with the smaller districts. What knowledge would they share with teachers exploring similar projects? Like many of these ambitious projects one of the hurdles that must be overcome is the lack of resources. Even with the grant funding, they were unable to accommodate all the educators they would have liked to. The waitlist for additional involvement is long and shows no sign of letting up, much to the disappointment of those who know the project’s promise. In the future, they plan to video tape the lessons to help smaller districts to gain access to this valuable resource. This will be a focus in the year to come. Also of note, the implementation of this program might encounter challenges operating on a larger scale due to the vast time requirements put on the educators and the stipends needed to cover their time. They hope that in the coming years that the texts, videos, and seminars resulting from this program will be able to be adapted for use by other districts and schools around the country. This entry was posted in Teacher Development and tagged Common Core Standards, Common Core State Standards Initiative, elementary school, Instruction, Math, mathematics, summer academy, teacher collaboration, teacher development.